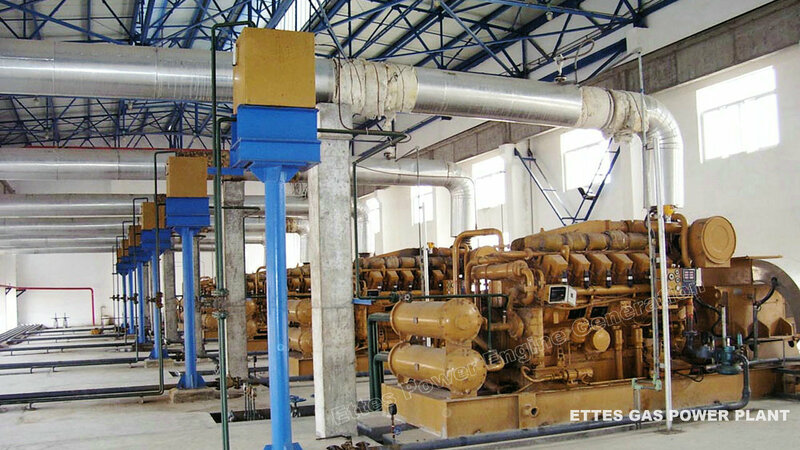 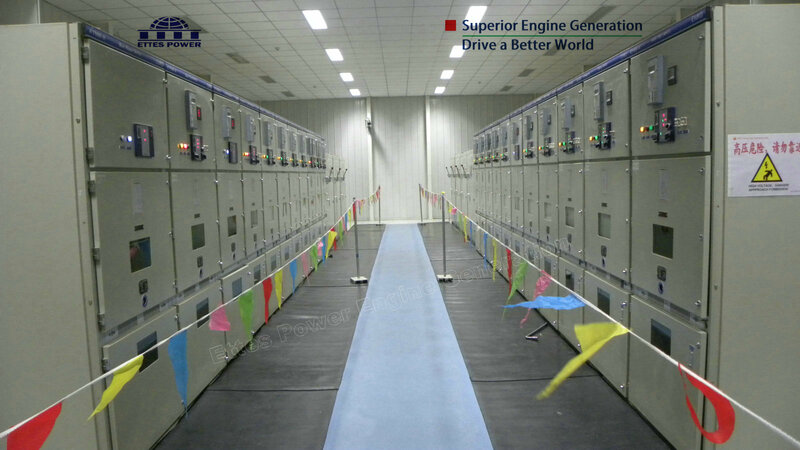 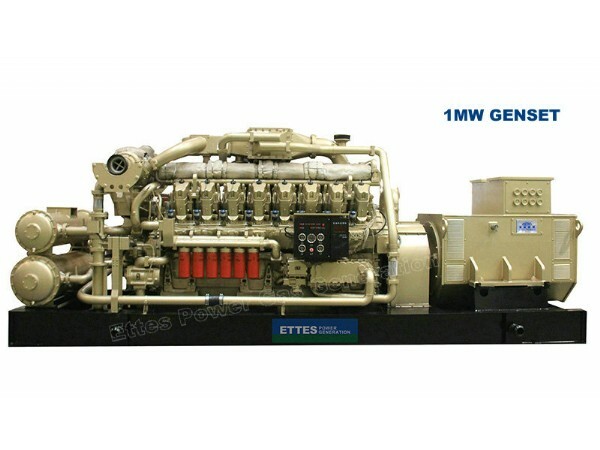 Ettes Power is the leading manufacture and supplier for gas engine generation and power plants in China. 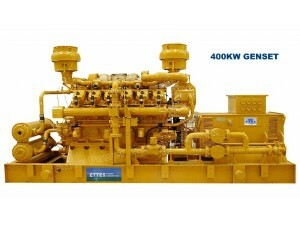 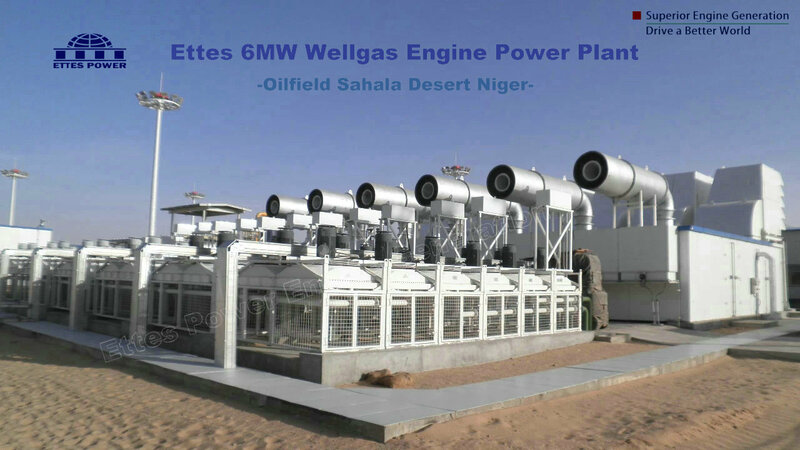 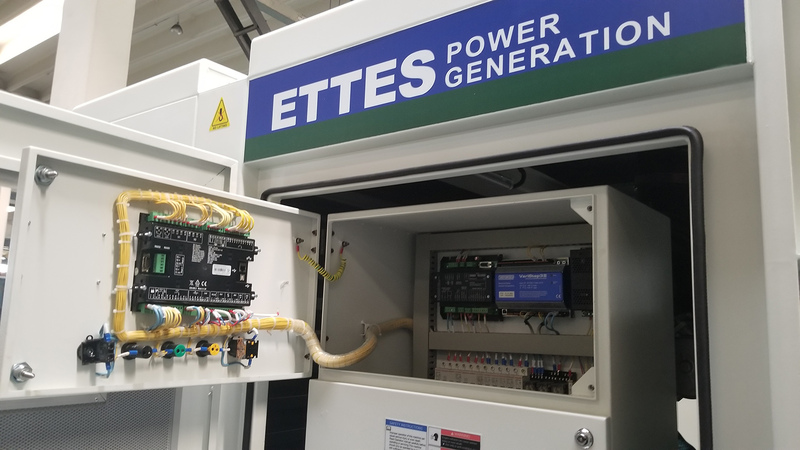 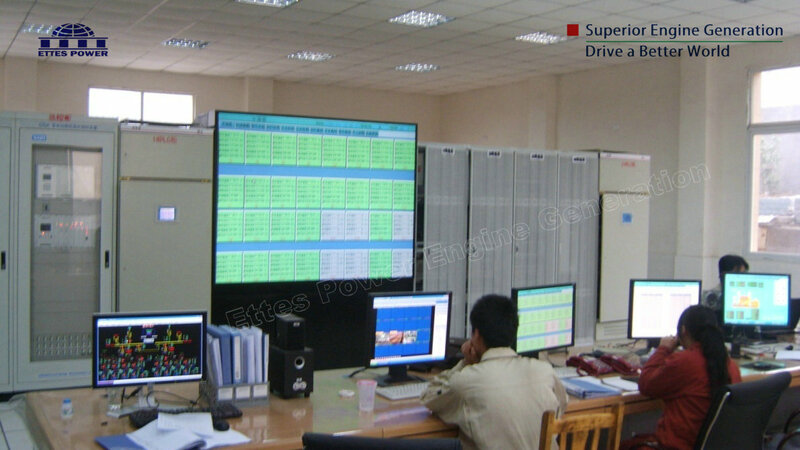 Ettes generators enjoy hot markets more than 70 countries all over the world. 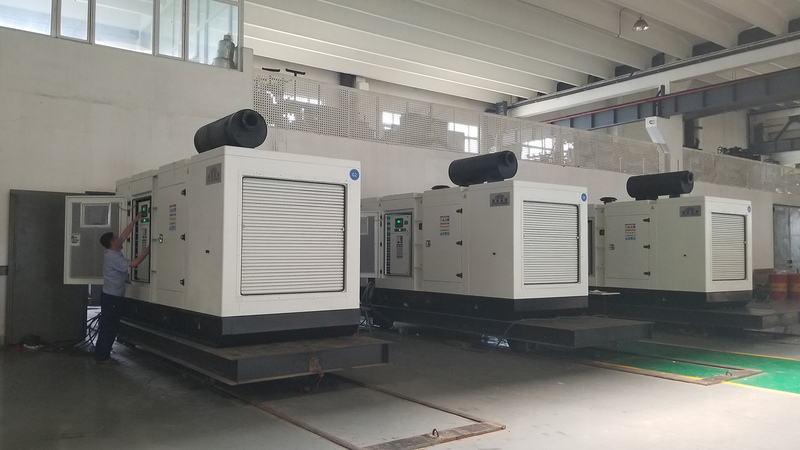 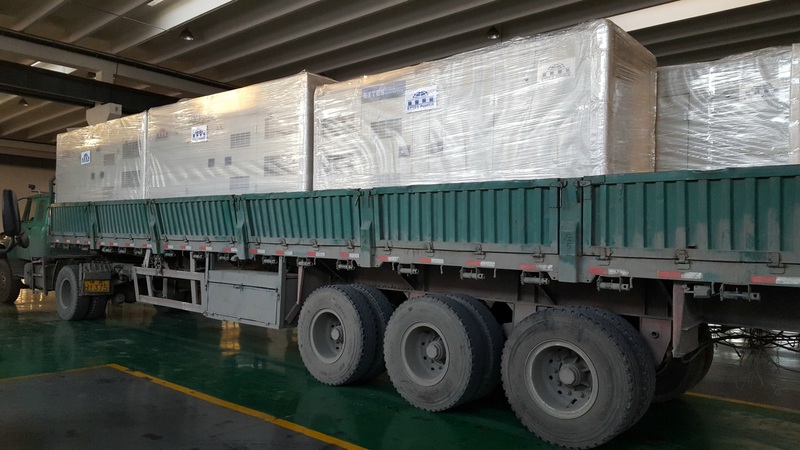 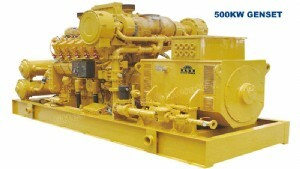 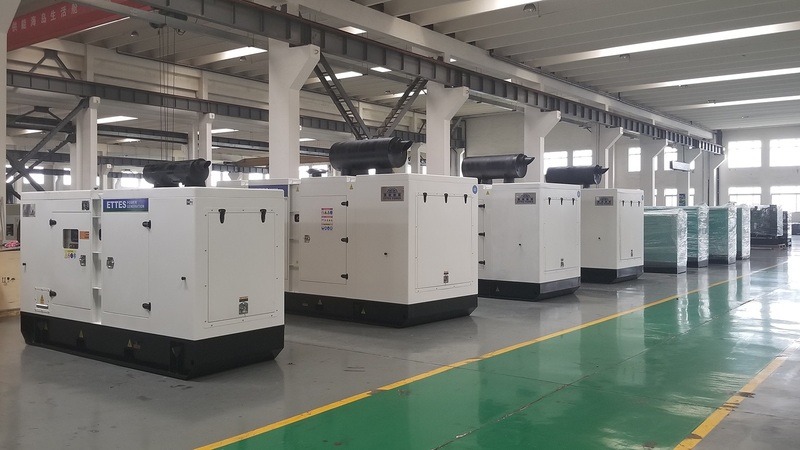 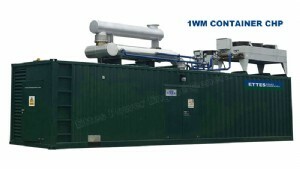 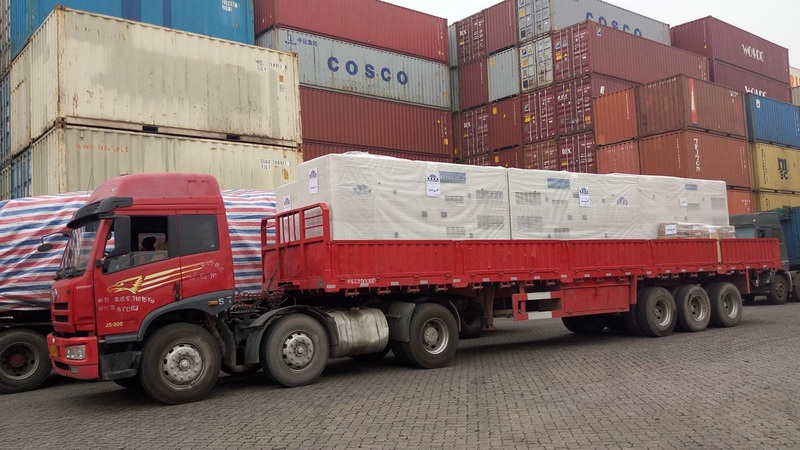 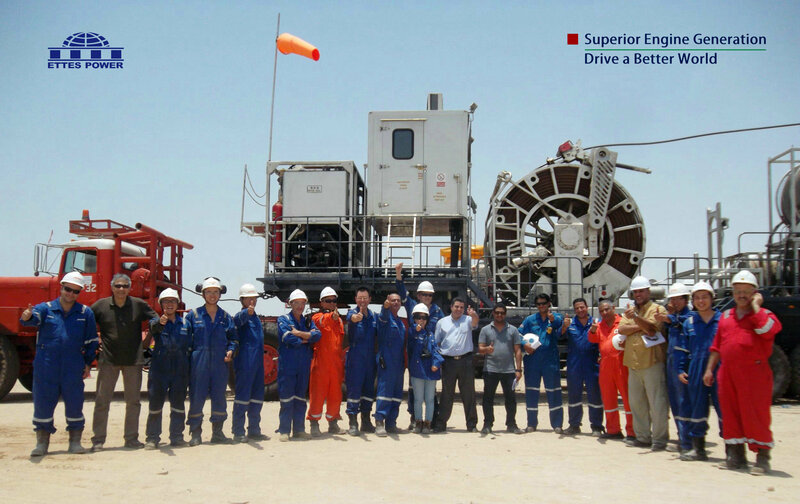 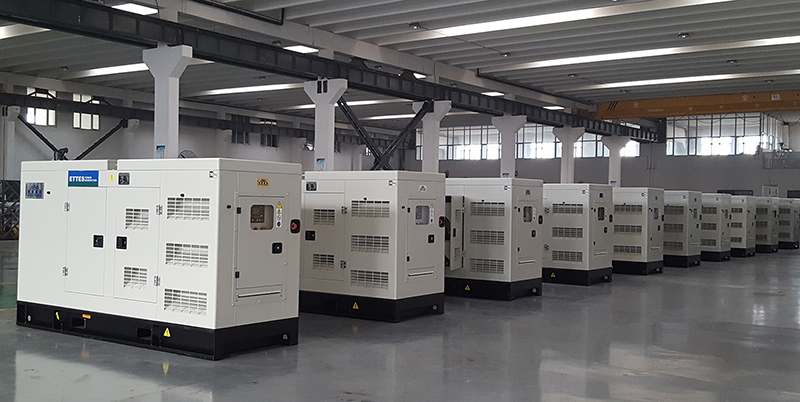 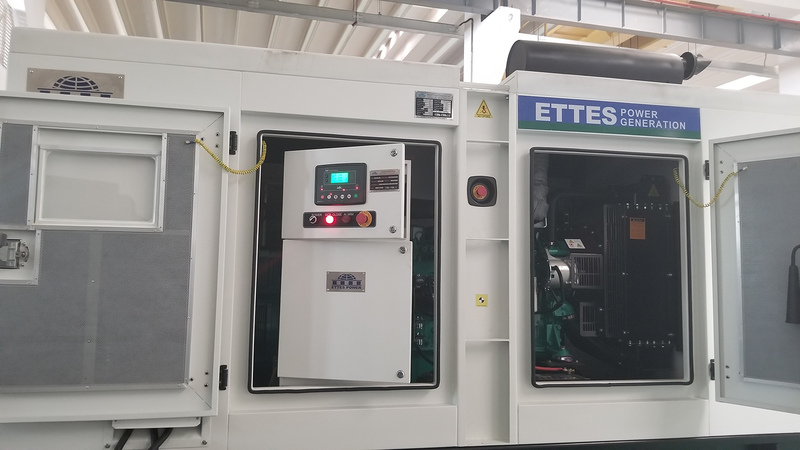 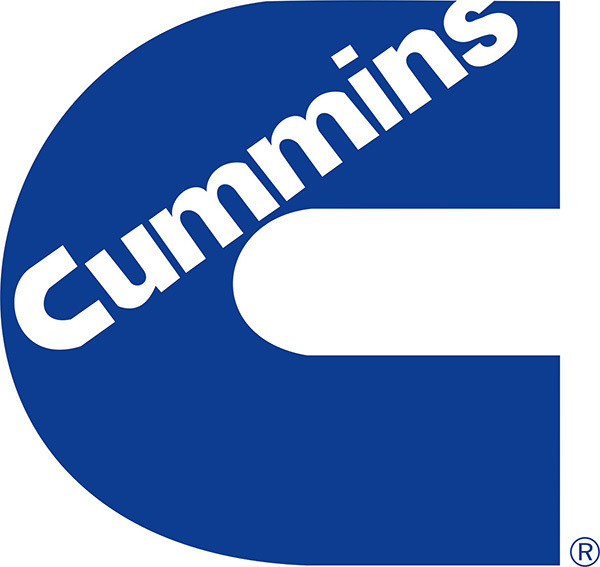 The generator can be driven by world famous gas engines of CNPC 190, Deutz, MAN, MWM, Cummins, Perkins and Low Speed 300 series, coupled with Stamford, Leroy Somer, Siemens or Marathon alternators, power ranging from 20kWupto 4500kW. 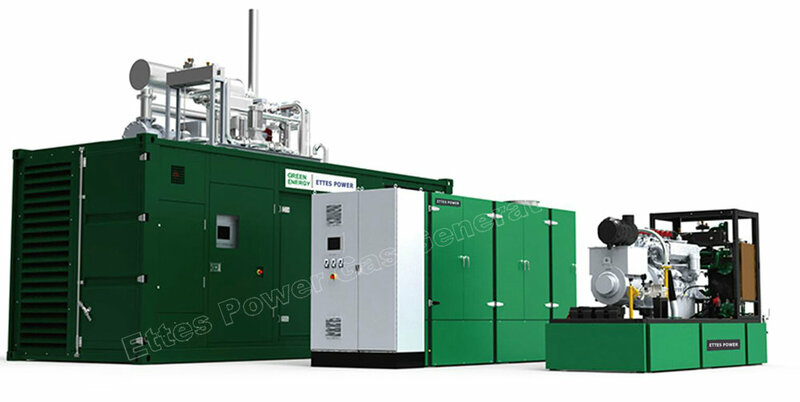 • Compressed natural gas: CNG is methane stored under high pressure in a gaseous form, making it lighter than air. 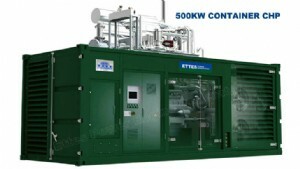 It is safer than gasoline and diesel because it's nontoxic, and disperses quickly. 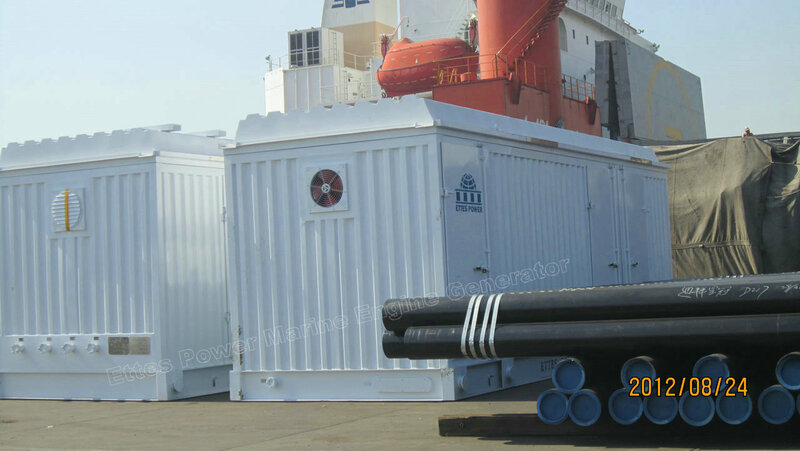 • Liquefied natural gas: LNG is methane cryogenically cooled to a liquid form, reducing its volume for ease in storage and transport. 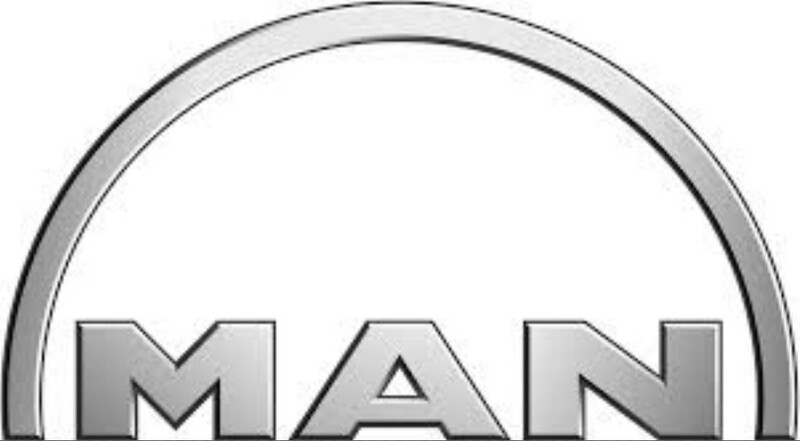 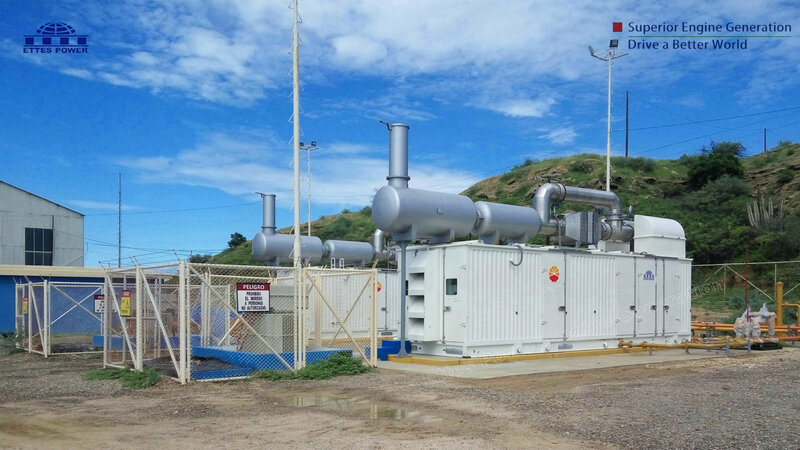 LNG provides fleet managers with the ability to store more fuel with less tank weight, thus creating an efficient and cost-saving fueling solution for heavy-duty trucking, marine, and rail fleets. 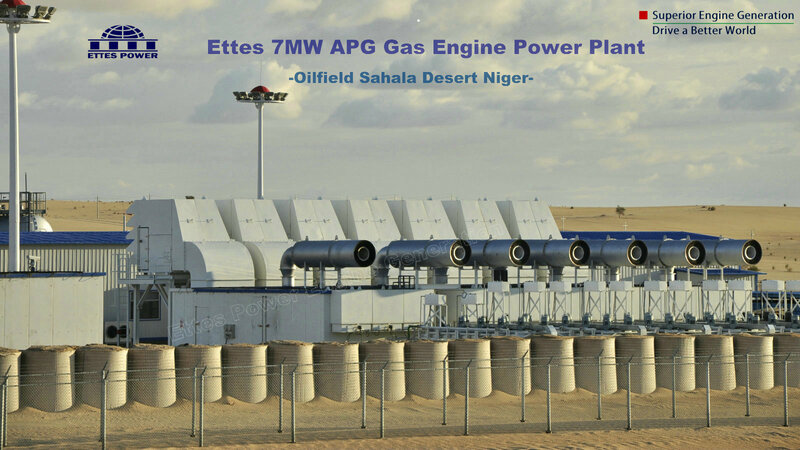 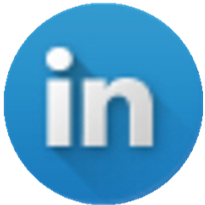 • Oilfield Gas: other named associated petroleum gas (APG), or associated gas, is a form of natural gas which is found with deposits of petroleum, either dissolved in the oil or as a free "gas cap" above the oil in the reservoir. 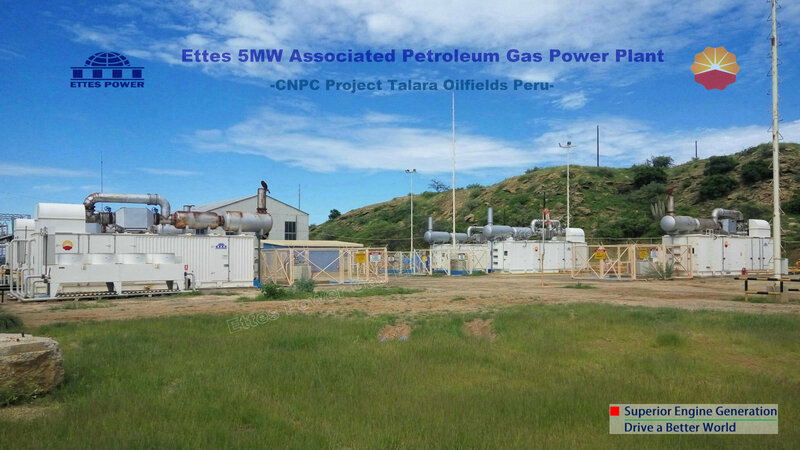 • Coalbed methane gas: coal-bed methane (CBM), coalbed gas, coal seam gas or coal-mine methane, is a form of natural gas extracted from coal beds. 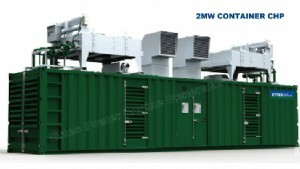 In recent decades it has become an important source of energy in United States, Canada, Australia, and other countries. 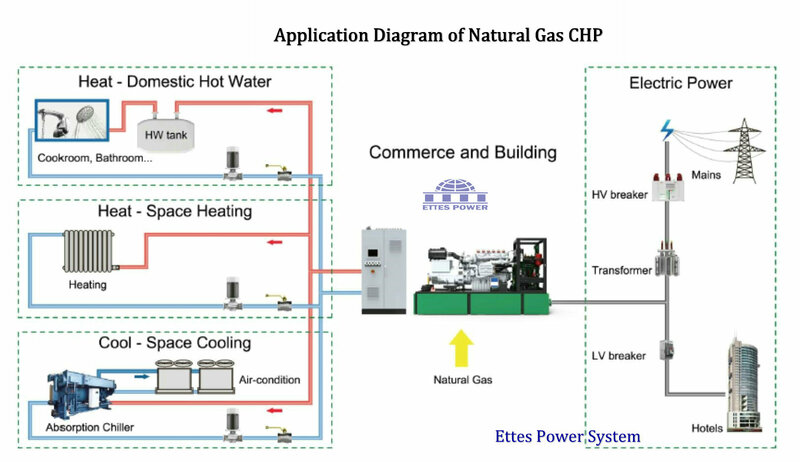 • Shale Gas: shale gas a kind of natural gas that is found trapped within shale formations.Shale gas has become an increasingly important source of natural gas in the United States since the start of this century, and interest has spread to potential gas shales in the rest of the world. 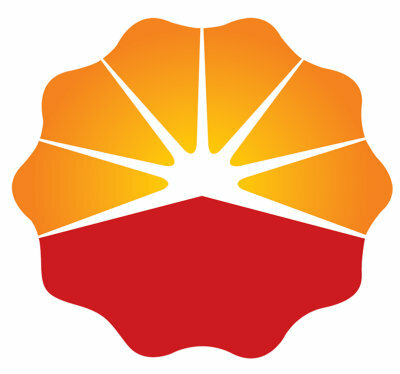 In 2000 shale gas provided only 1% of U.S. natural gas production; by 2010 it was over 20% and the U.S. government's Energy Information Administration predicts that by 2035, 46% of the United States' natural gas supply will come from shale gas. 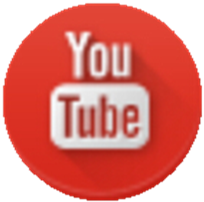 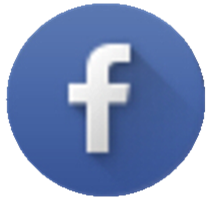 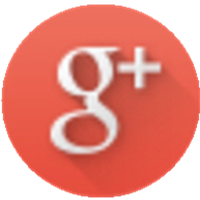 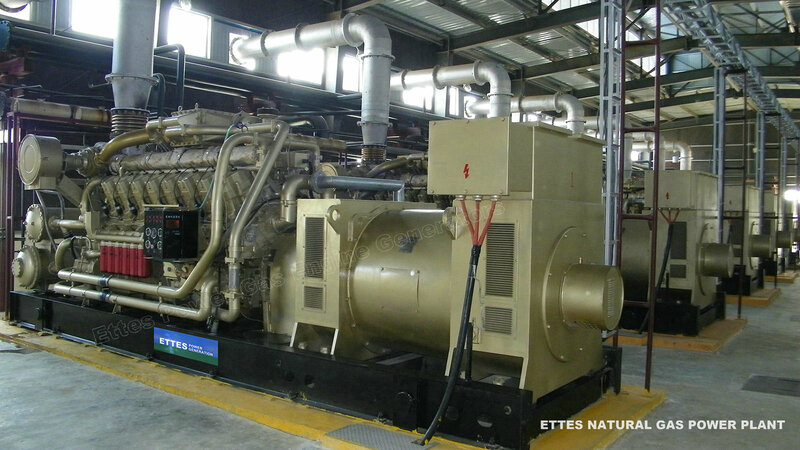 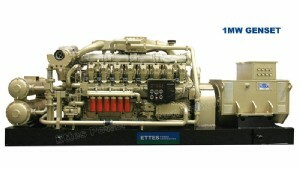 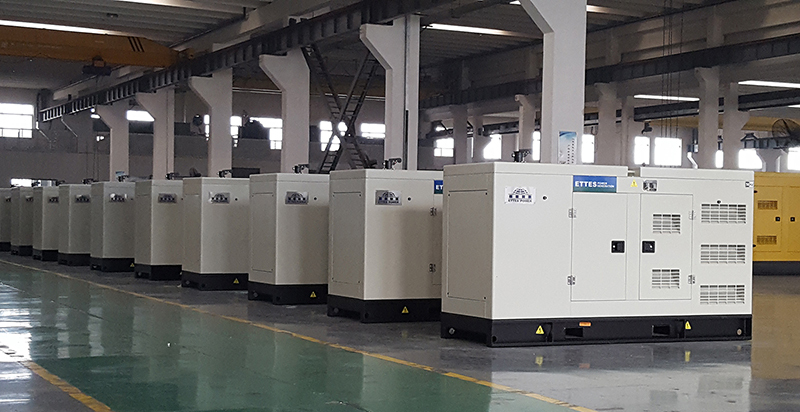 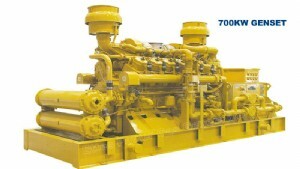 ral gas generator, natural gas engine, natural gas engine generator, natural gas generation, natural gas engine, natural gas engine generator, natural gas generator, natural gas generation, natural gas power generator. 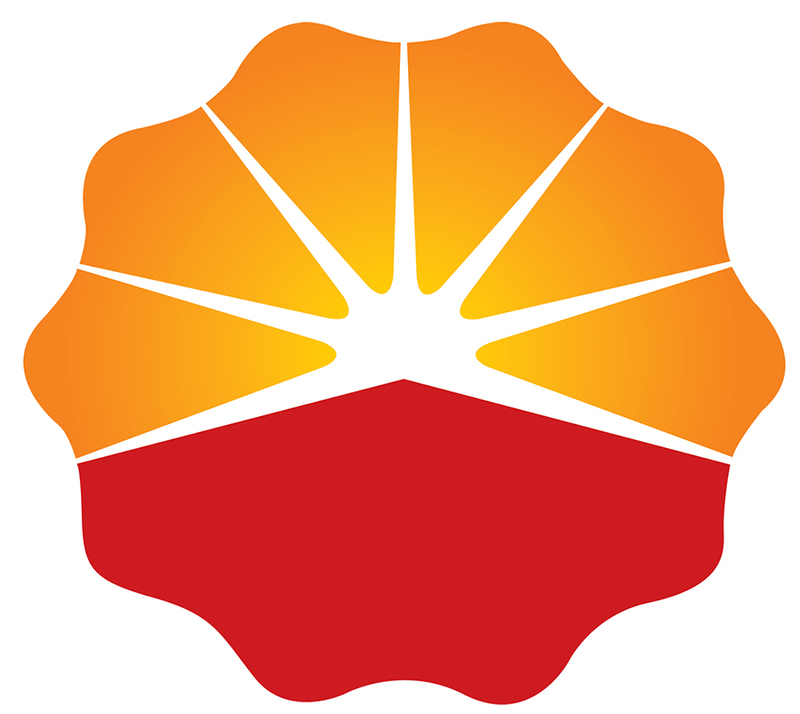 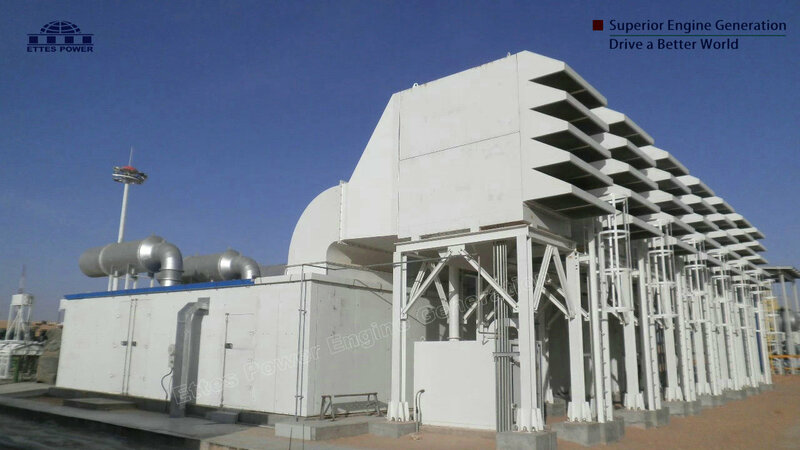 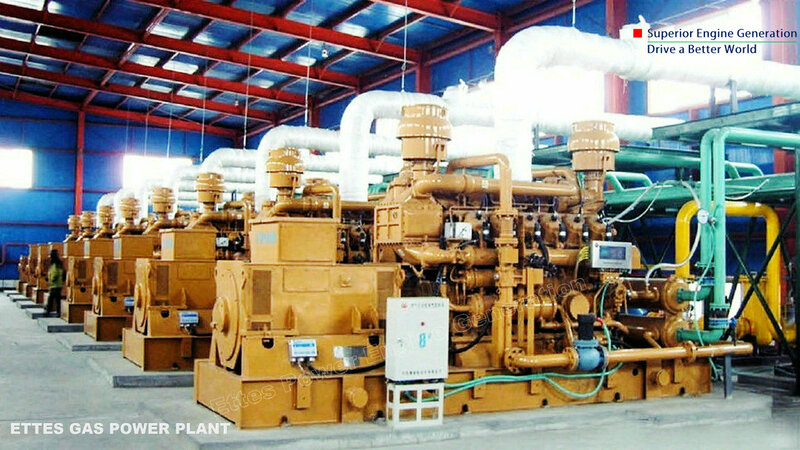 Natural Gas CHP, natural gas fired generator, natural gas fired engine, natural gas fueled generator, natural gas generator set, natural gas genset, natural gas generating set, Ettes Power, lng/cng/png engine, lng/cng/png generator, lng/cng/png generation, lng/cng/png power generator.